We thought you might ask that — that’s why we sought out the six that have piqued our greatest interest. We’ve listed them below and summarized what it is that they’re trying to do … and why they’ve got our attention. 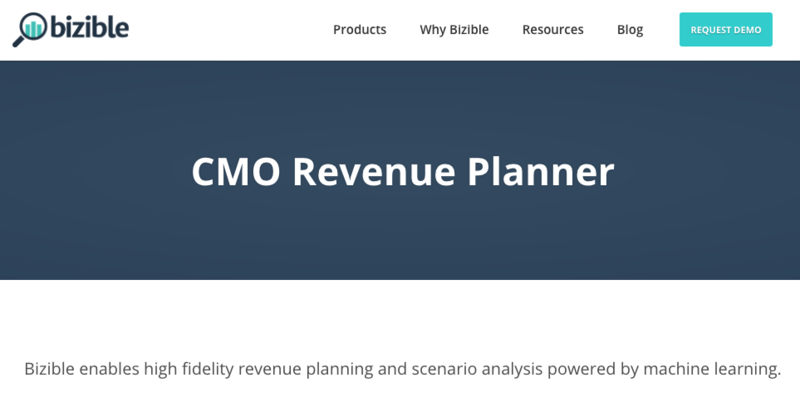 In Bizible’s case, that was the marketing expenditure data it already organized and helped customers analyze. The next step, the company decided, was to help marketers make even better use of that data — with the help of intelligent algorithms that predict the results of a given current spending track, and provide budgetary alternatives that address the aforementioned scenarios. To be completely honest — the type of technology being created by UiPath scares us a little. The potential drawback of human job elimination by way of AI continues to be a hotly-contested topic, and while it does make us slightly shake in our boots, we can’t help but be fascinated by the companies that throw their respective hats into that particular automation ring. But we also find ourselves drawn to the UiPath Academy — a “free of charge, self-led online learning environment where anyone in the world can enroll and train to obtain a UiPath RPA certification.” The point of that certification? Creating more RPA experts that can help companies implement and make the best use of technology like UiPath’s. From a certain perspective, that could be seen as UiPath’s method of countering the potential job elimination resulting from widespread RPA — by cultivating a population of experts who know how to make the best use of AI within certain organizations. 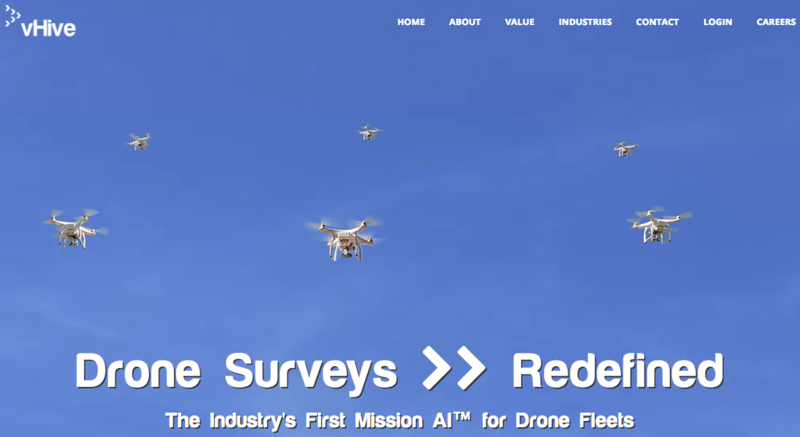 In the B2B realm, most marketers don’t spend a ton of time thinking about how they would make use of a fleet of drones — at least, we don’t. That is, until we learned about vHive: The maker of cloud-based technology for enterprise-level organizations that want to use drones to manage field operations. Drones are an area of technology that’s seen mixed results over the past decade. Many brands continue to experiment with numerous uses of drones — one of the most interesting cases we’ve come across is telecom company BT using drones to provide internet service in places impacted by war and natural disasters. But at the same time, few brands seem to be able to truly make it work — some are missing sales estimates, laying off members of their drone teams, or closing up shop altogether. So when we learn about startups in this realm receiving high amounts of funding — vHive secured $2 million from VC and private investment in its first round — it makes us ask, “Okay, so what’s different about this one?” Perhaps it’s the focus on fleet management, or the target audience of enterprise-level companies, but we’re curious to see how this works out. Information overload is a problem that doesn’t seem to be going away — at least, not anytime soon. And as bloggers, we often have to monitor a high volume of news about marketing and technology. That’s why intelligent systems like Agolo’s tend to make us positively giddy — they can help us figure out what we need to do, and automatically find and summarize the news that’s going to help us best do our jobs. Another Israel-based startup, Vault’s technology has a primary focus on the entertainment industry. It uses big data to help professionals in this sector address and resolve both marketing and financial decision-making problems — partially with its box office sales prediction technology. Even though it’s been a while since I actually visited a movie theatre, I still positively geek out over box office rankings. After all, I’m both a consumer and a marketer, and I like to see the products — software and films alike — that amass an eyebrow-raising audience. That’s something that makes one of Vault’s products, Deep Audience, so interesting to us — its ability to take the entertainment industry’s media assets, like movie trailers or a script, and apply an algorithm that can analyze who’s going to be drawn to it. Okay, so we may have cheated a bit on this one. 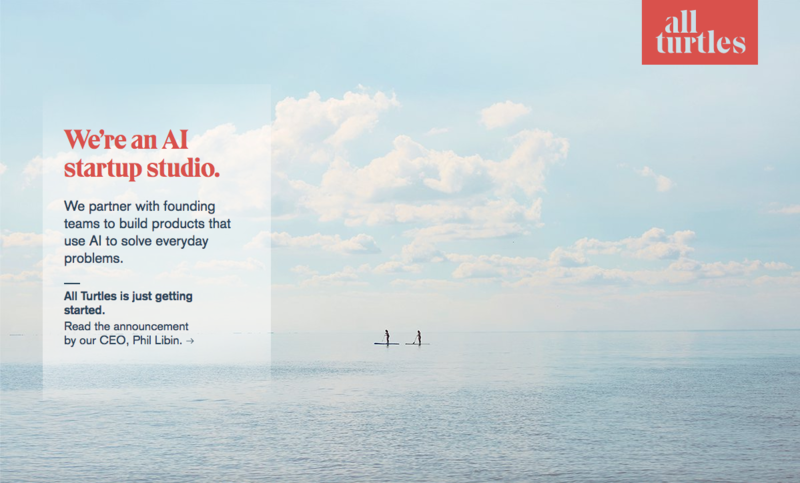 All Turtles is actually a self-described “AI startup studio” that provides guidance and other resources to founders of companies within this sector. 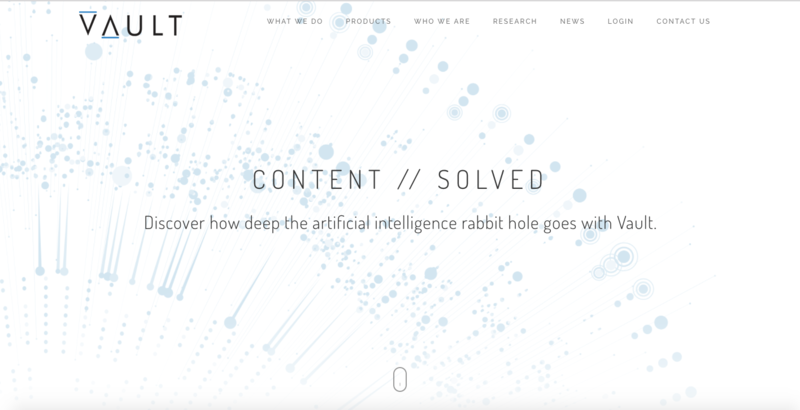 The approach, according to its website, is to tackle “one frontier at a time,” starting with AI. The act of AI startups receiving funding isn’t exactly rare news — after all, that’s how we found out about many of the companies on this list. What intrigues us about this one, however, is that it’s a startup for startups: one that was founded by Phil Libin, who’s held executive roles in both the VC and tech sectors. That’s a powerful combination of skills and experience. We’re curious to see how it’s applied and carried out in an area of business and technology that, in the grand scheme of things, is still in its earliest stages — but shows no signs of ceasing to grow at full-tilt. What stands out to us about many of the companies listed here is the potential impact their work could have on a number of populations. Automated business processes, predictions, and fleet management are all very cool — but we’re eager to see how many of these brands develop technologies that will benefit individuals on a personal level. AI certainly has the ability to help professionals do their work more seamlessly. But it could also have a positive impact on, for example, aging populations, by automating in-home assistance that can keep seniors healthy in their homes longer. In any case — these are just some of the reasons why we’re watching the world of AI unfold.